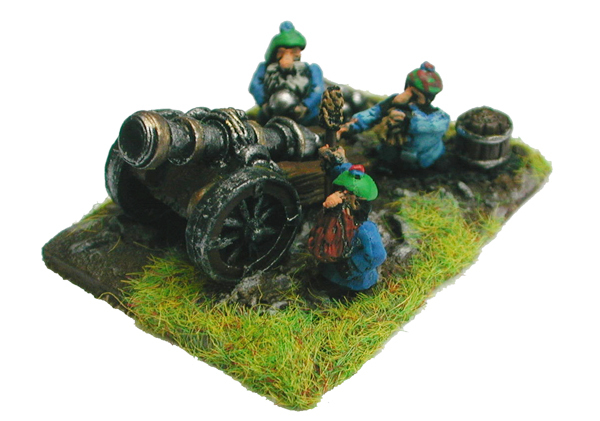 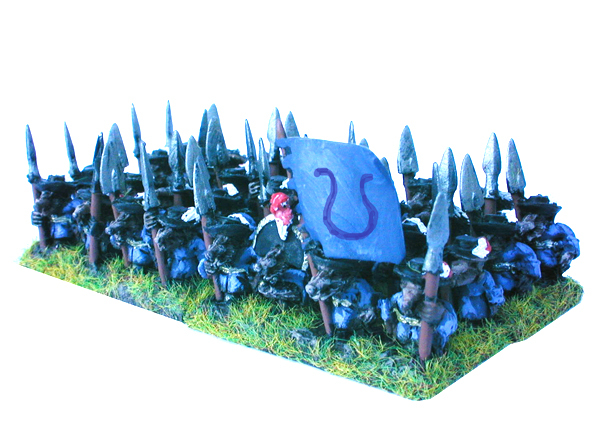 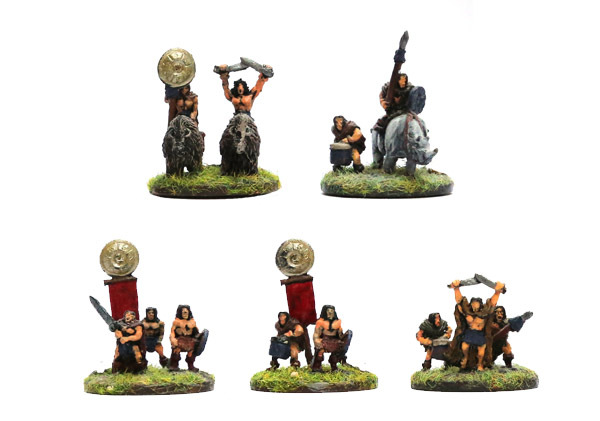 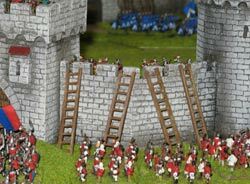 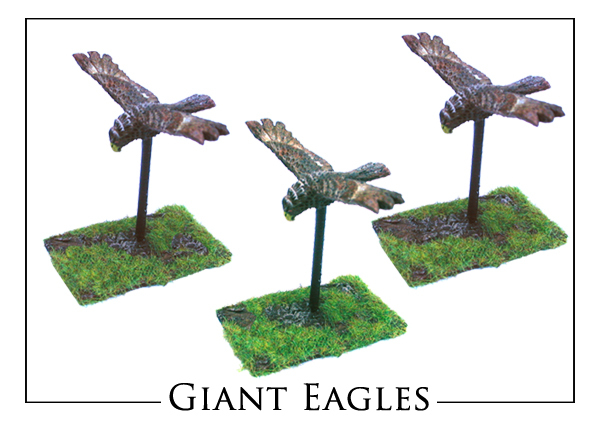 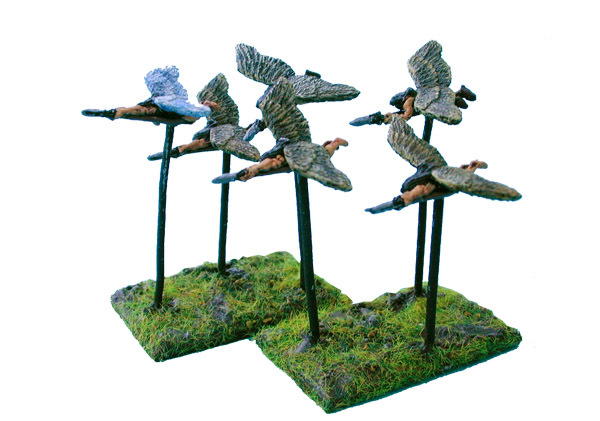 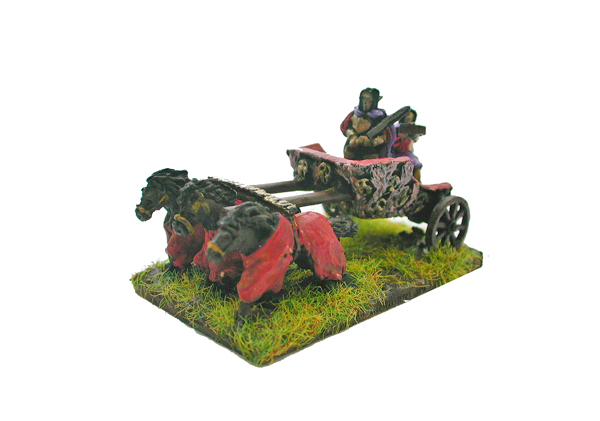 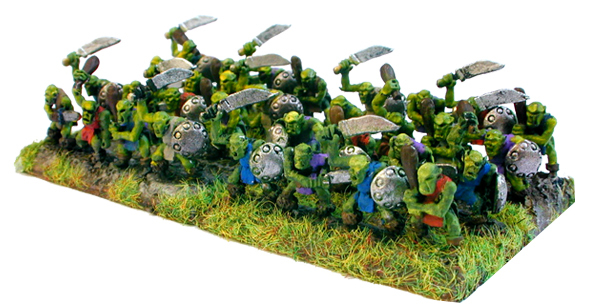 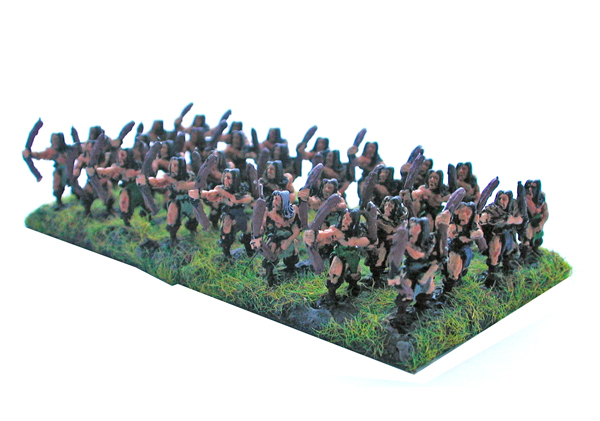 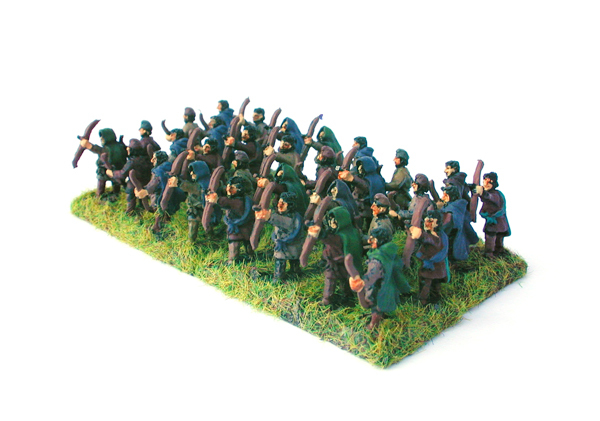 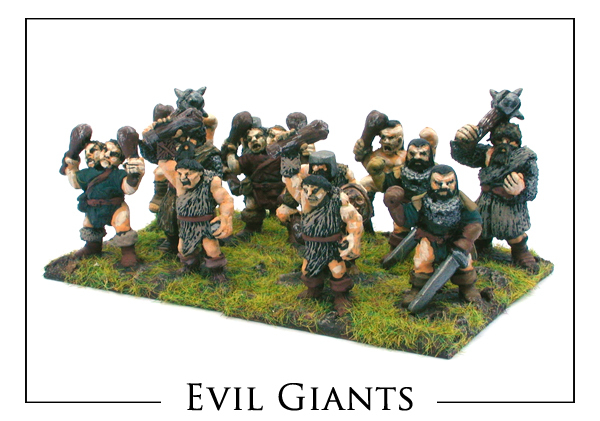 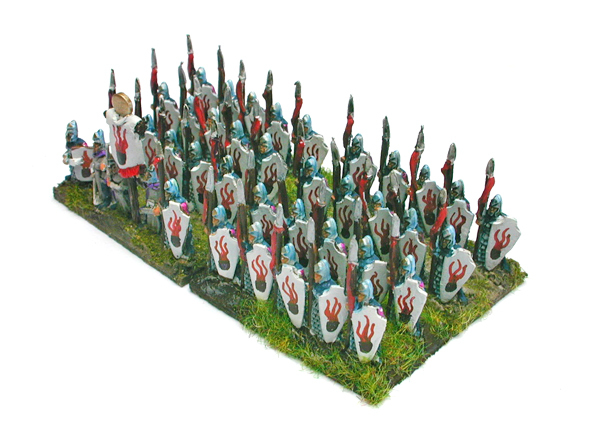 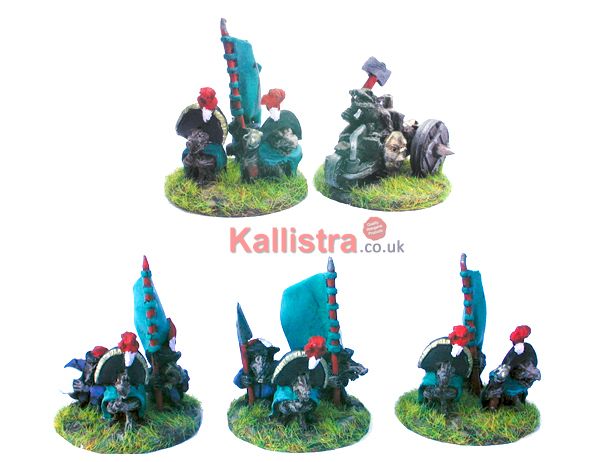 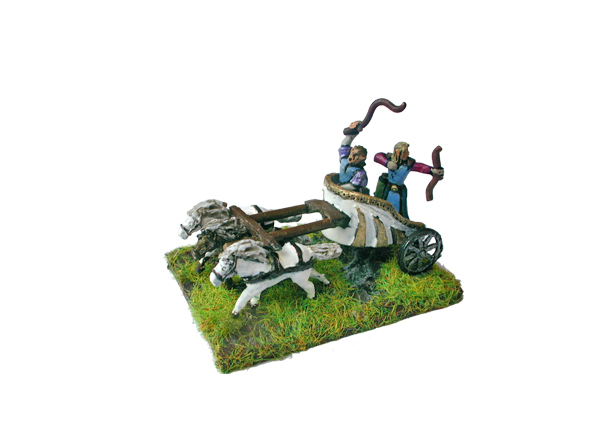 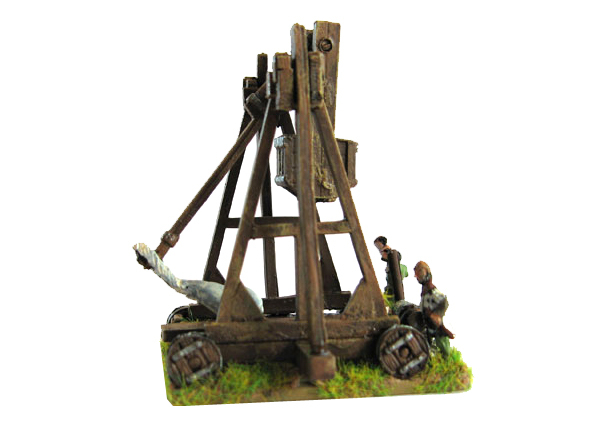 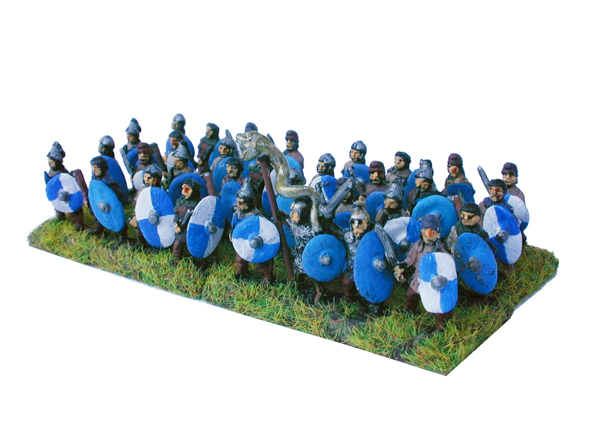 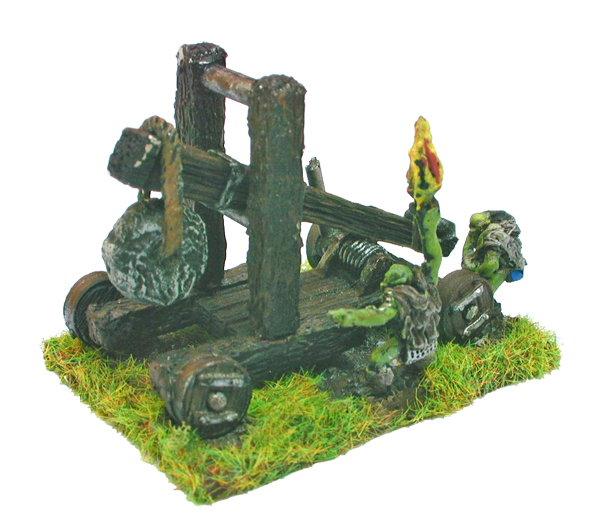 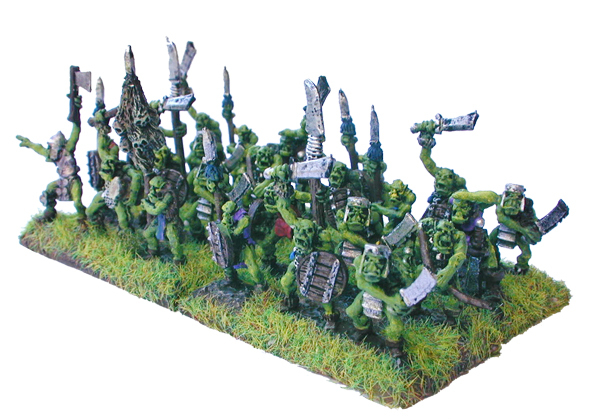 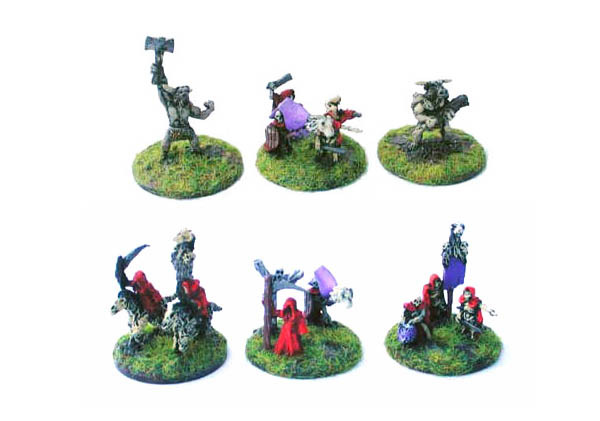 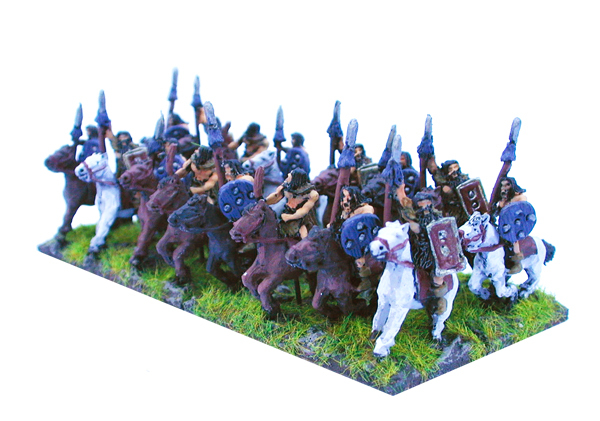 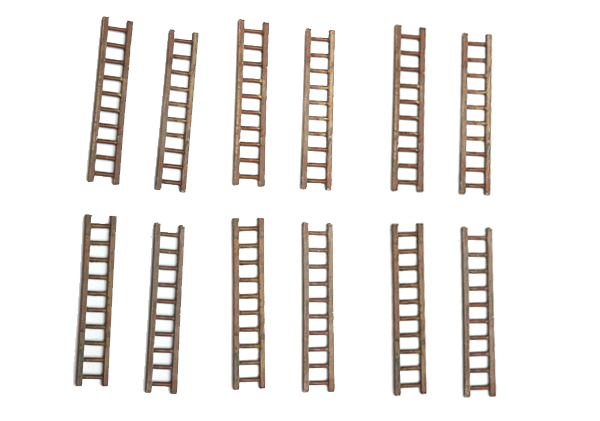 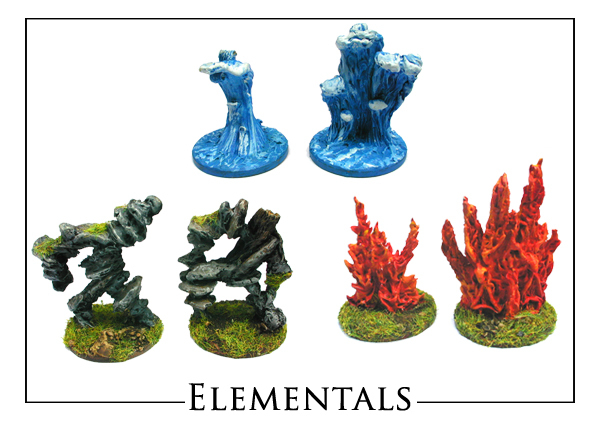 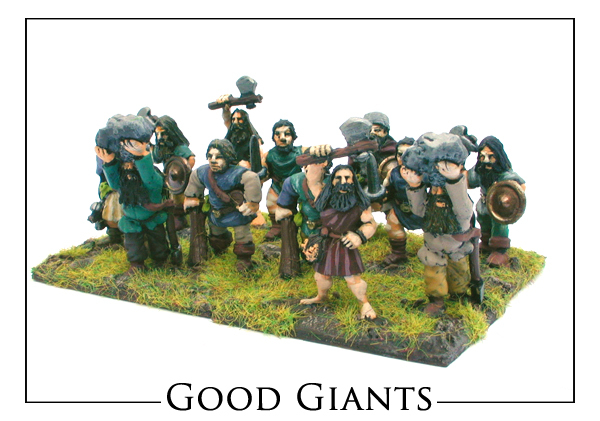 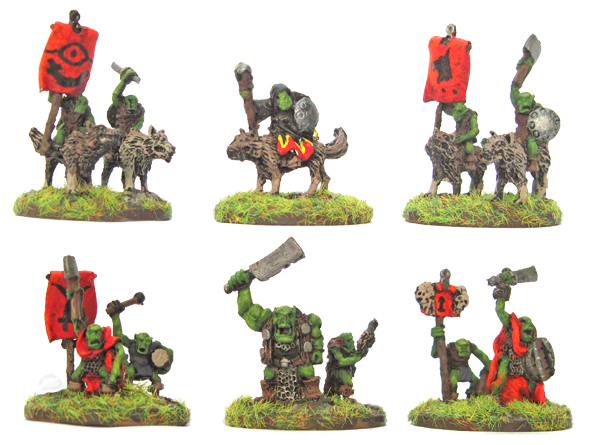 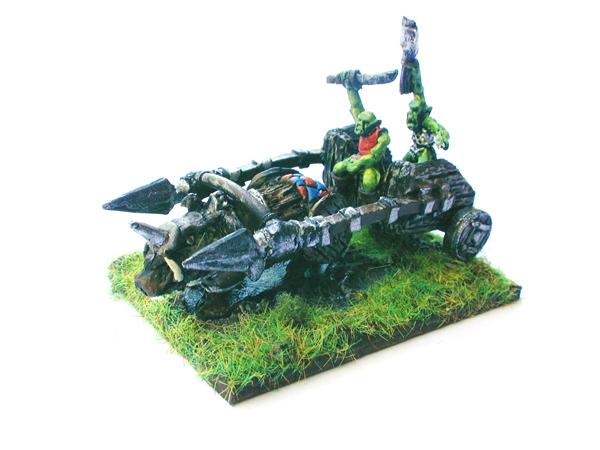 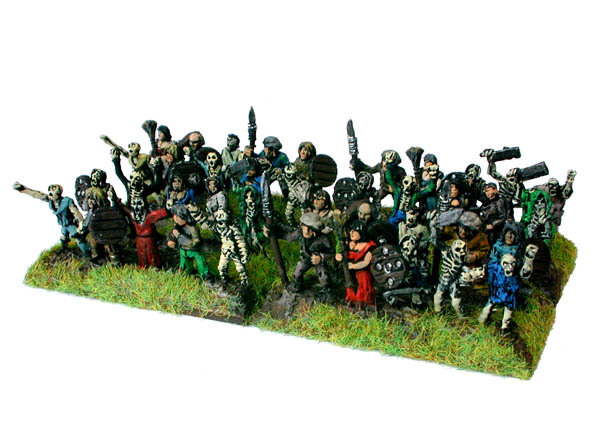 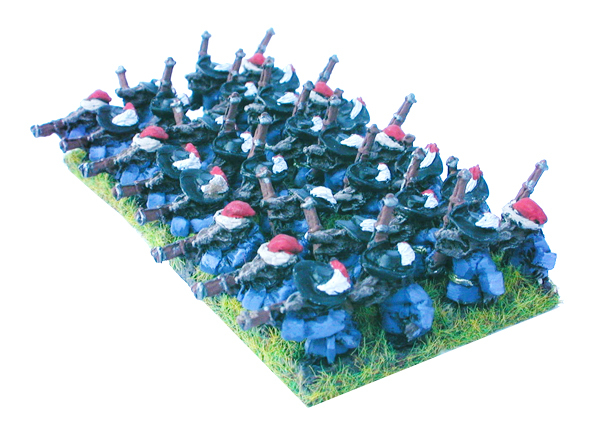 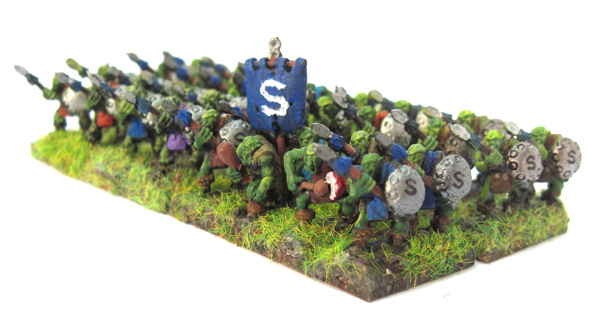 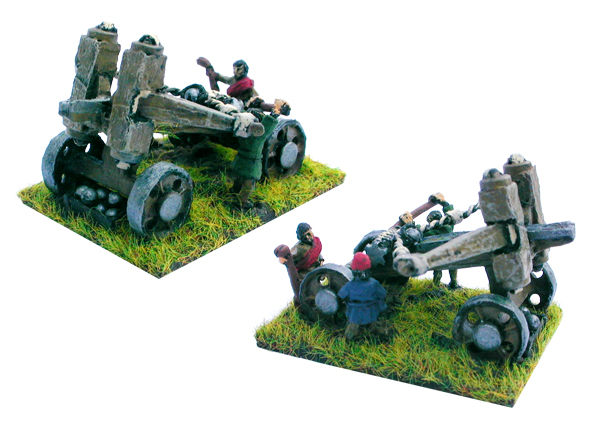 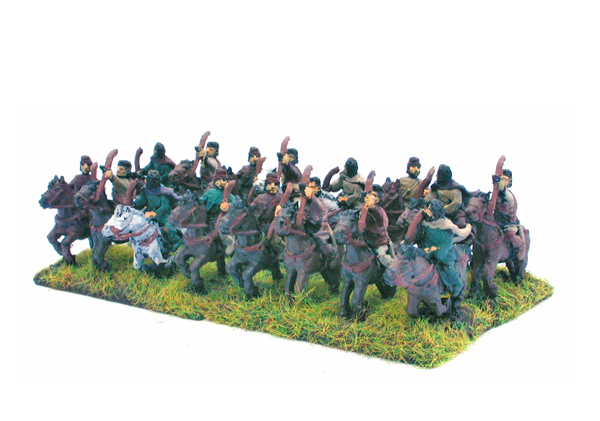 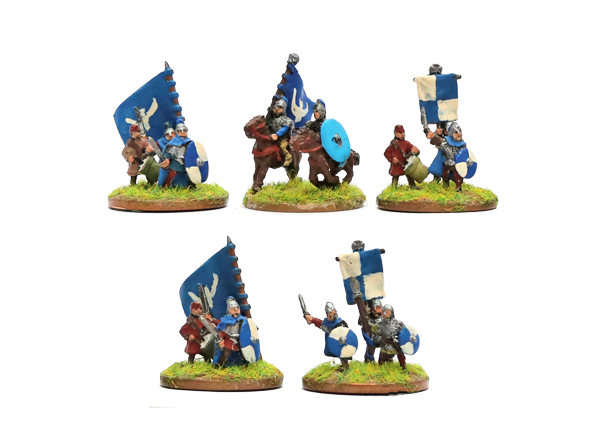 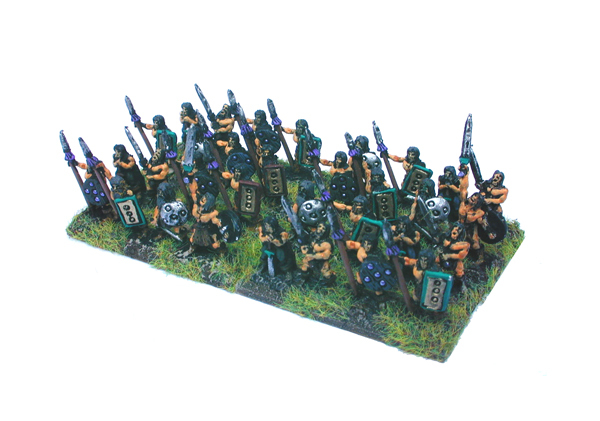 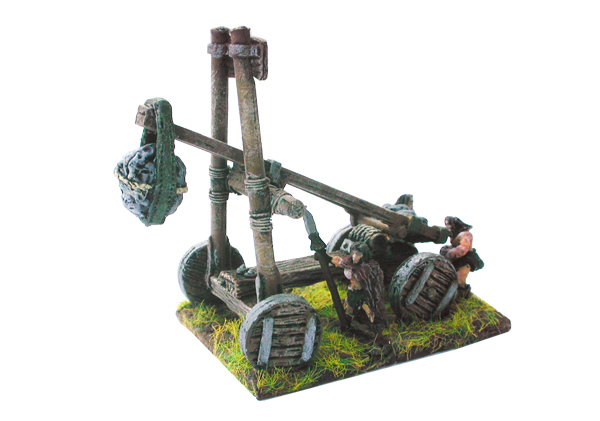 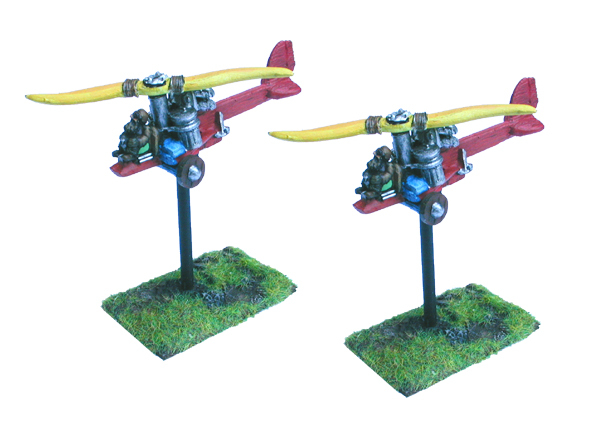 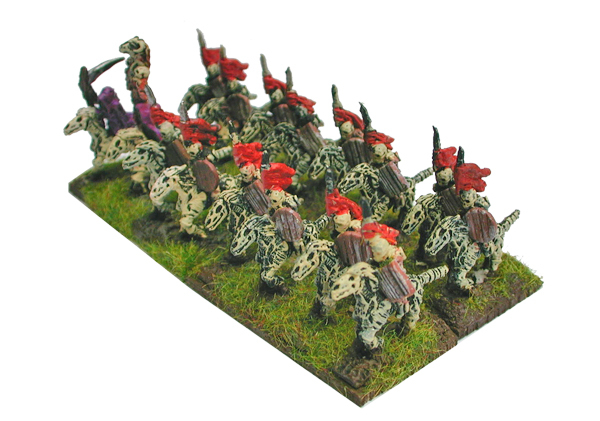 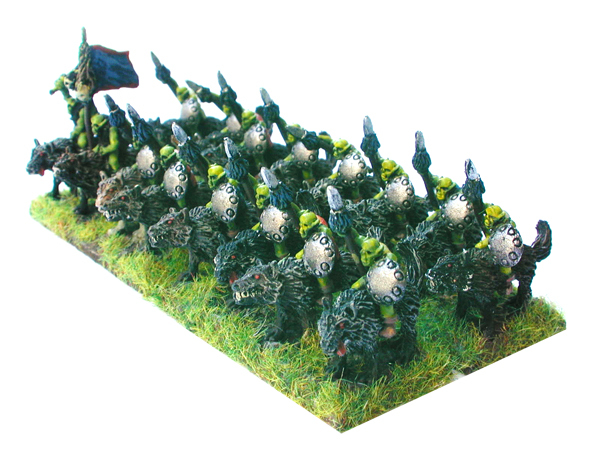 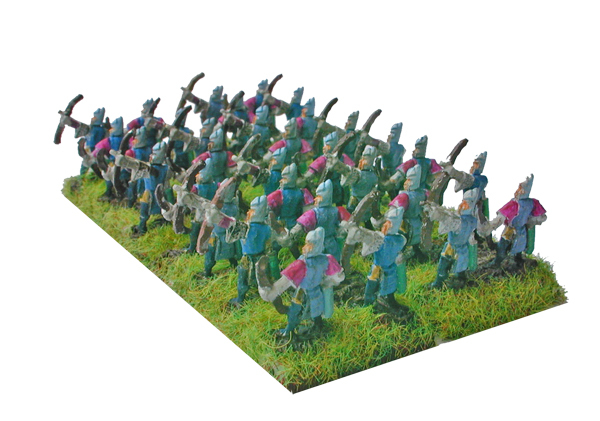 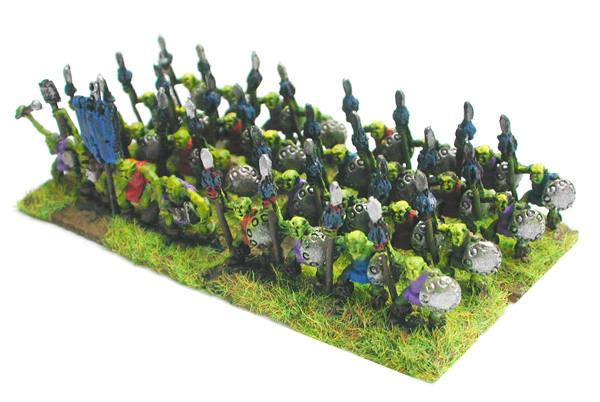 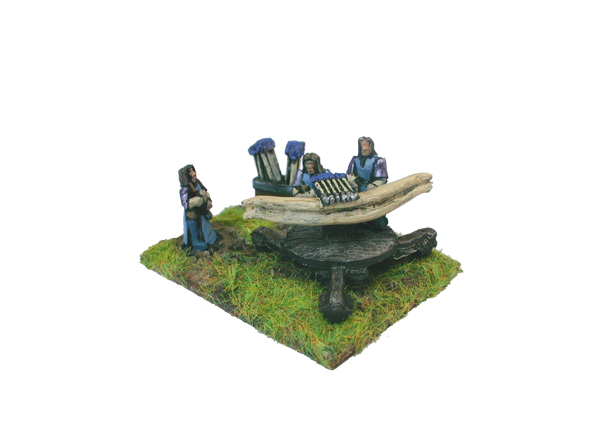 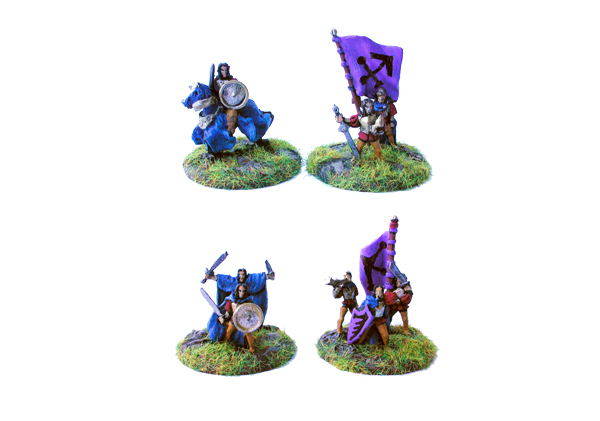 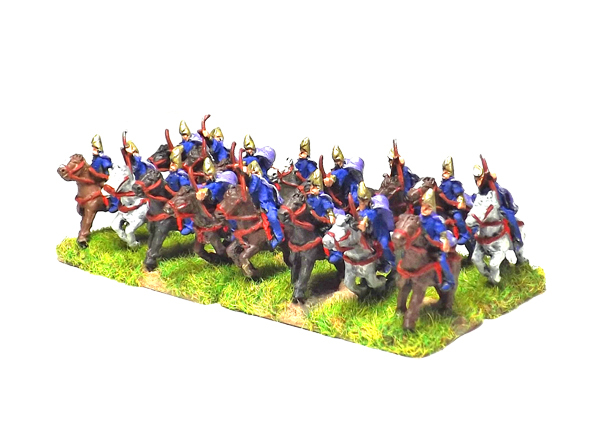 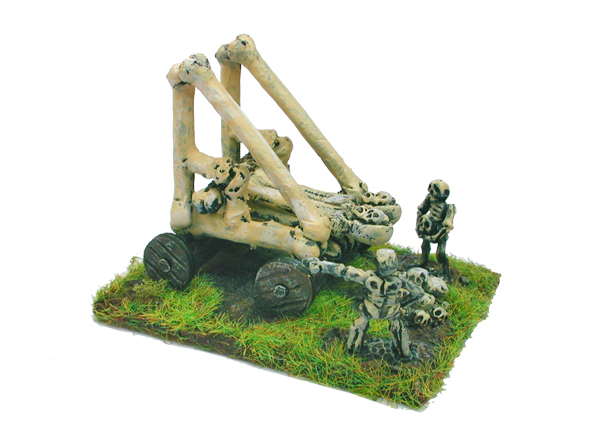 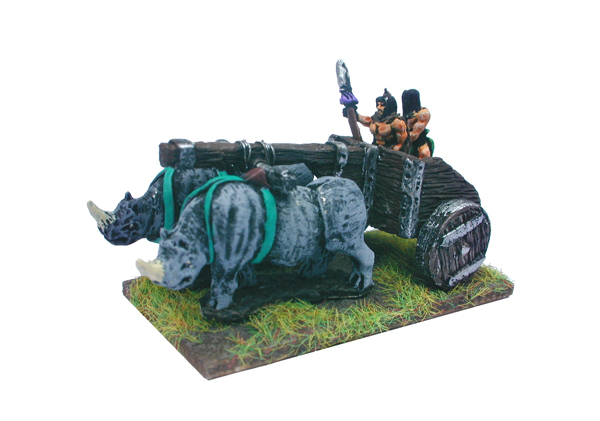 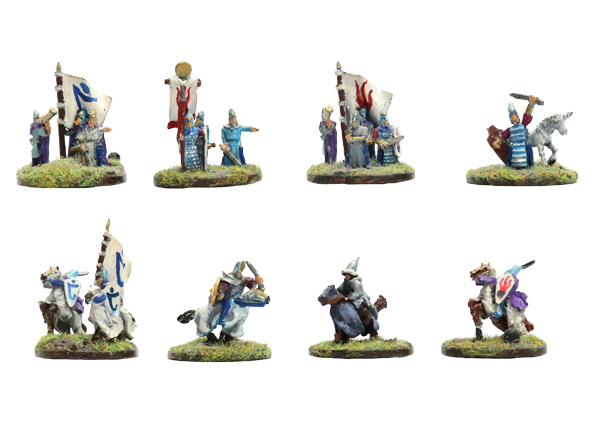 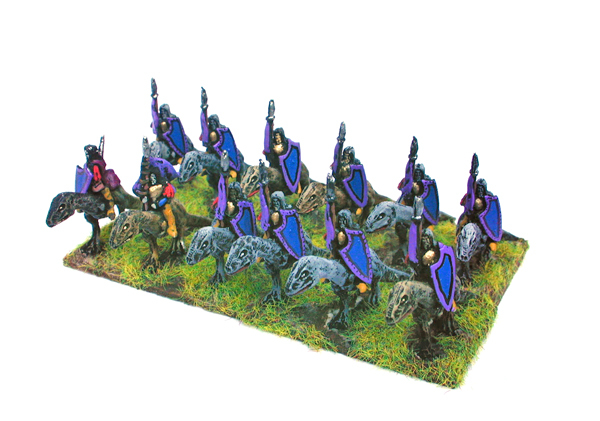 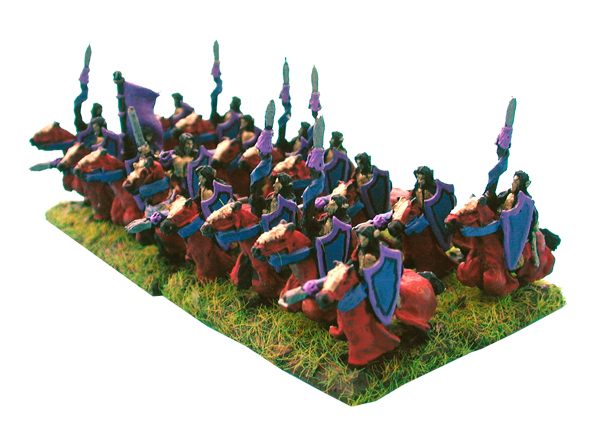 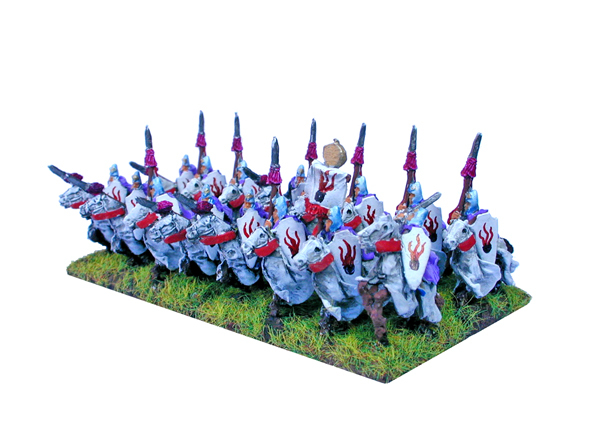 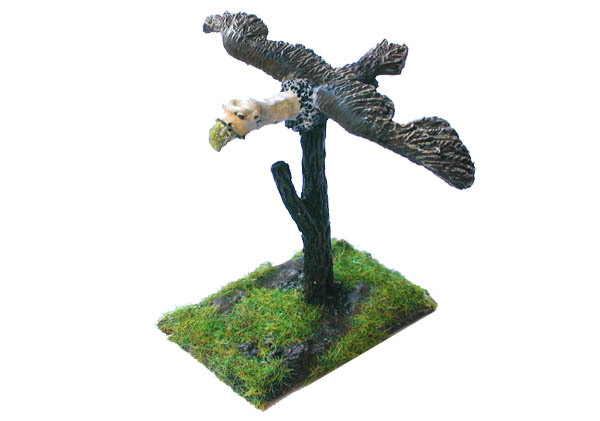 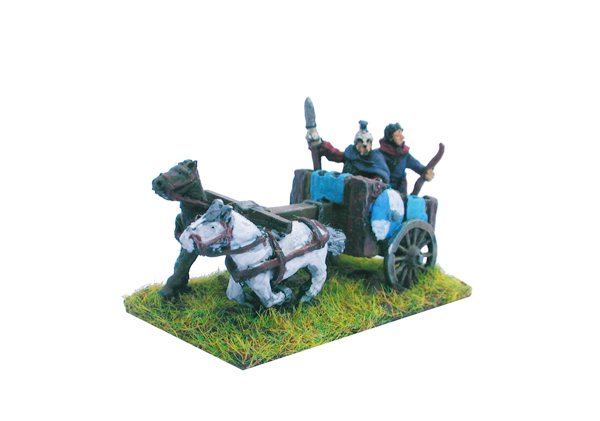 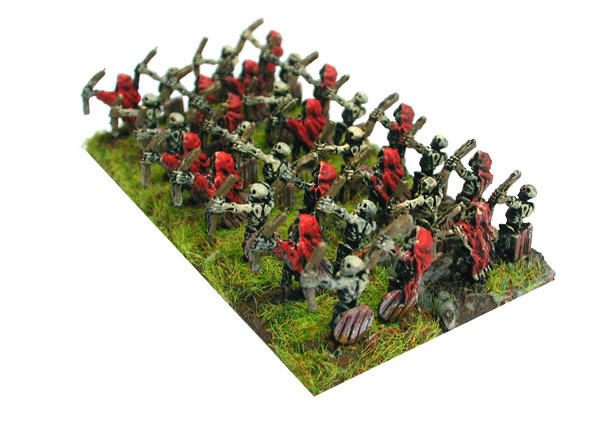 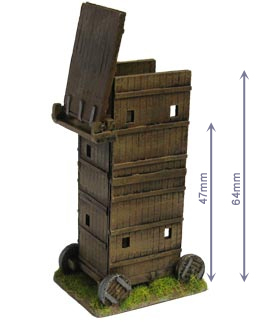 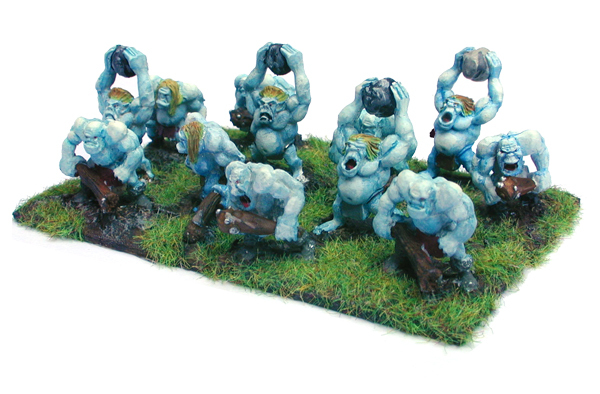 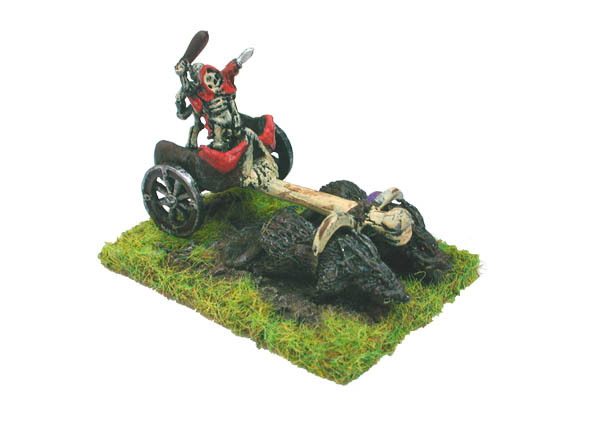 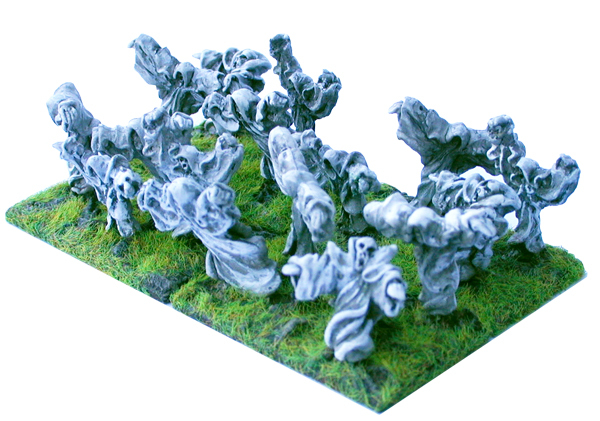 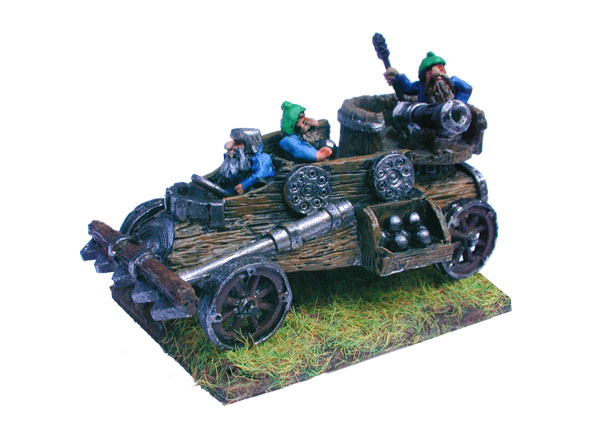 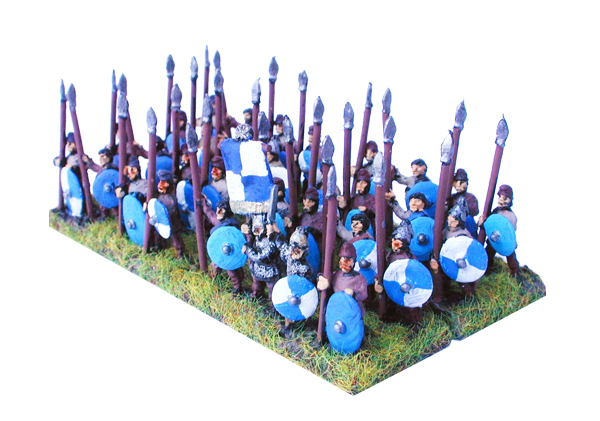 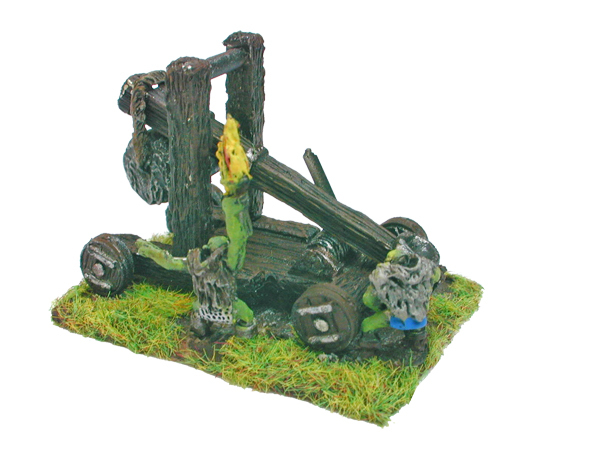 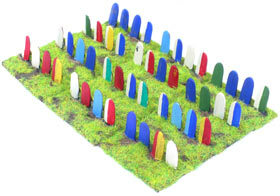 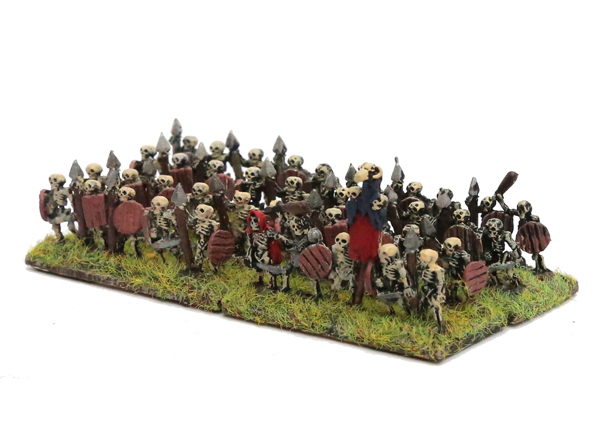 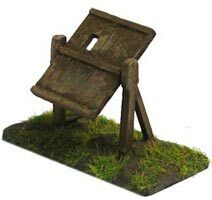 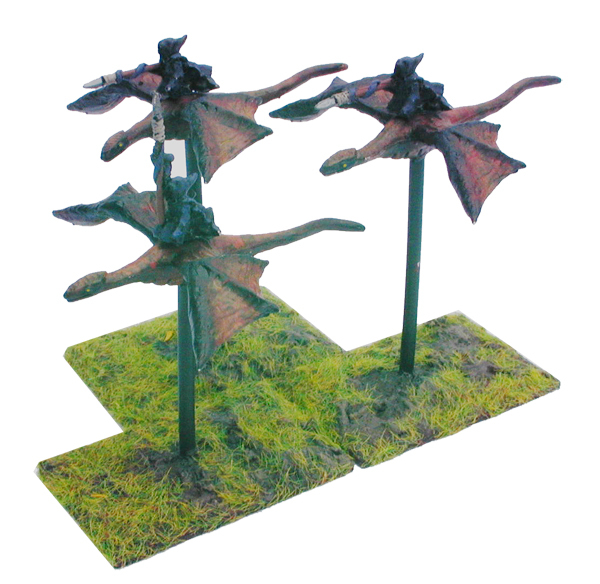 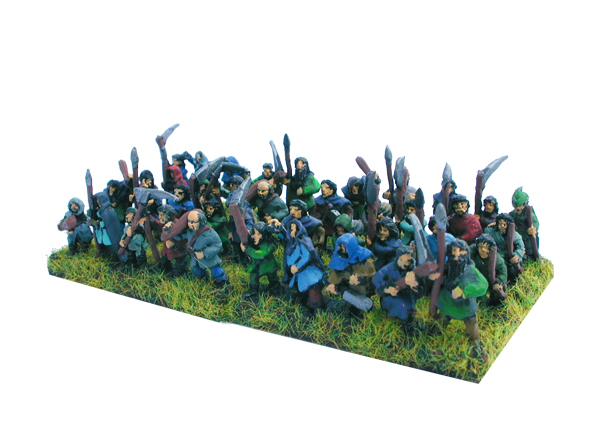 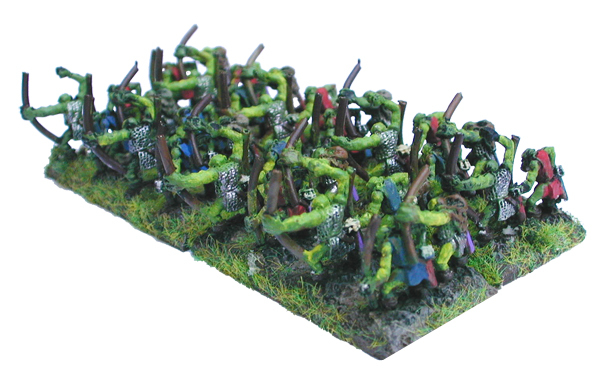 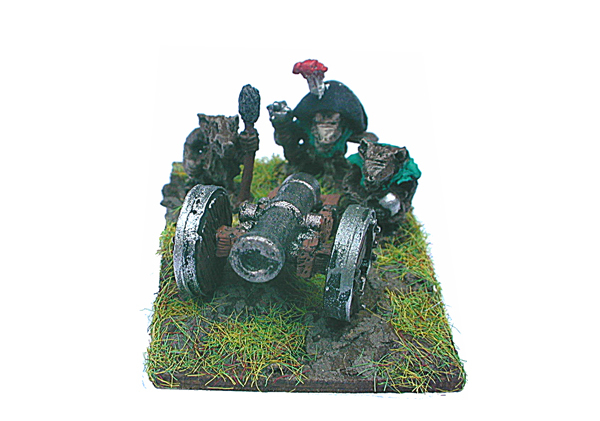 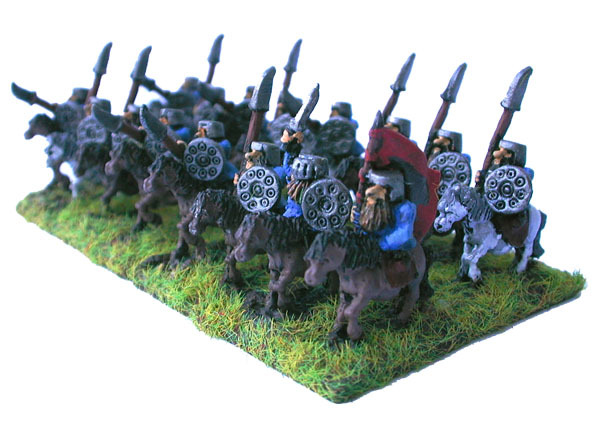 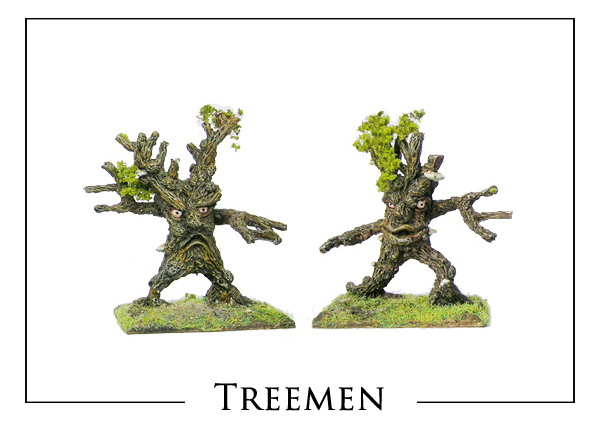 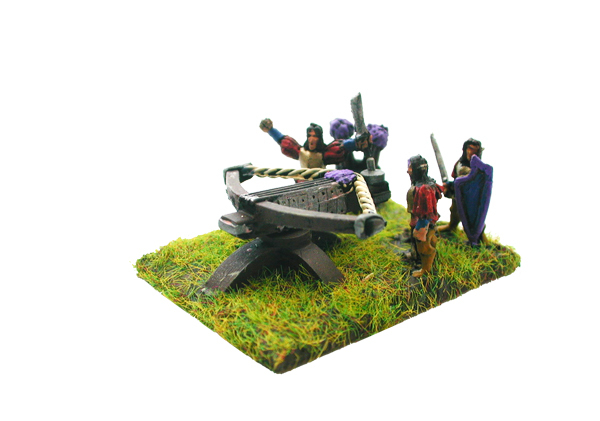 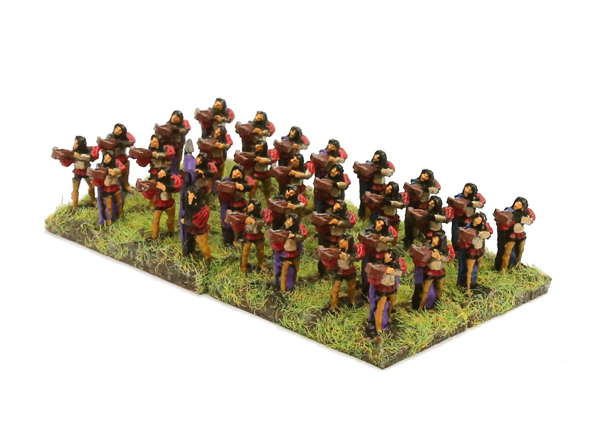 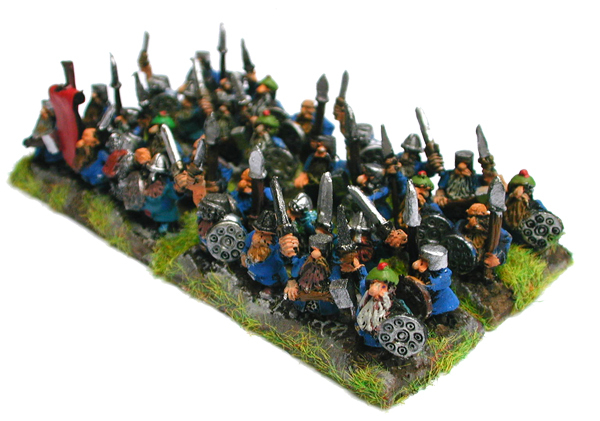 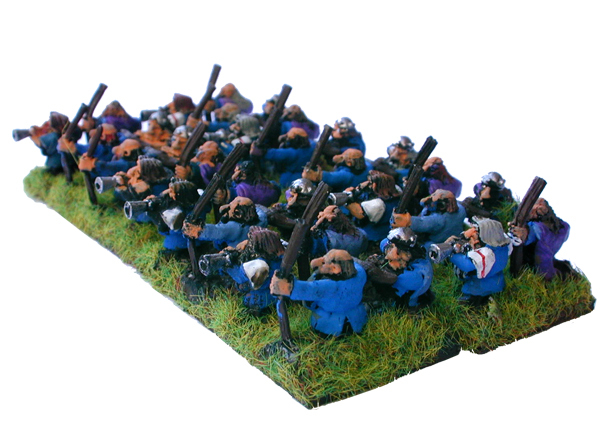 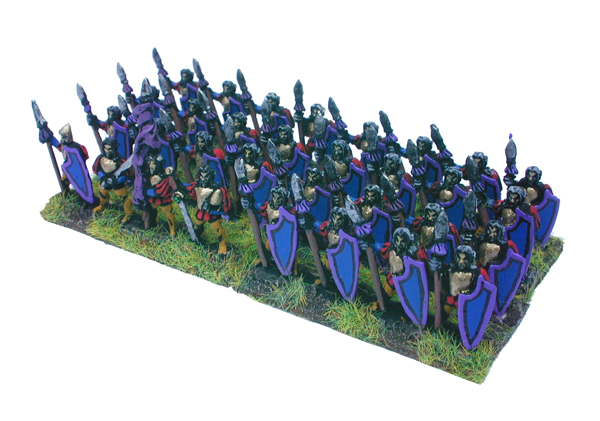 These 12mm Fantasy miniatures are designed and manufactured in the UK. 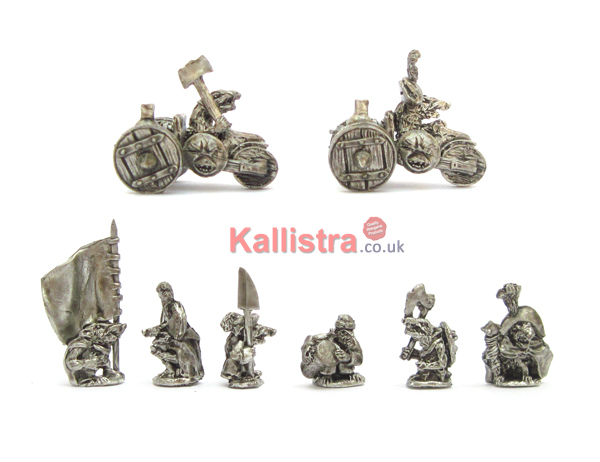 Cast in lead free pewter to the highest standards. 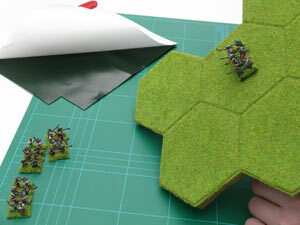 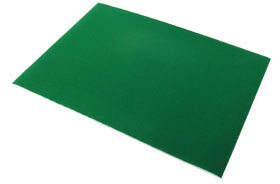 Designed for a wide range of table top games, which enables you to fight BIG battles on SMALL tables. 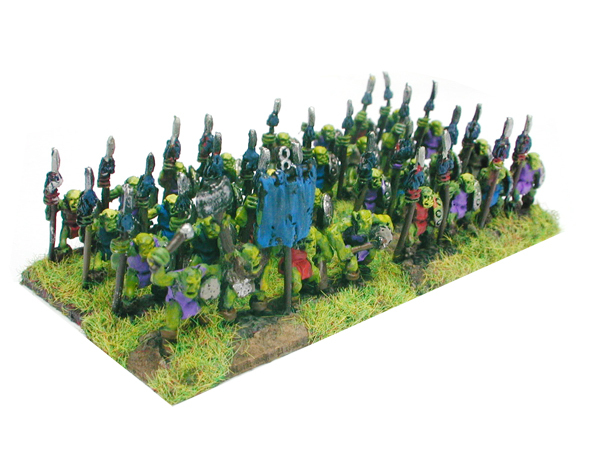 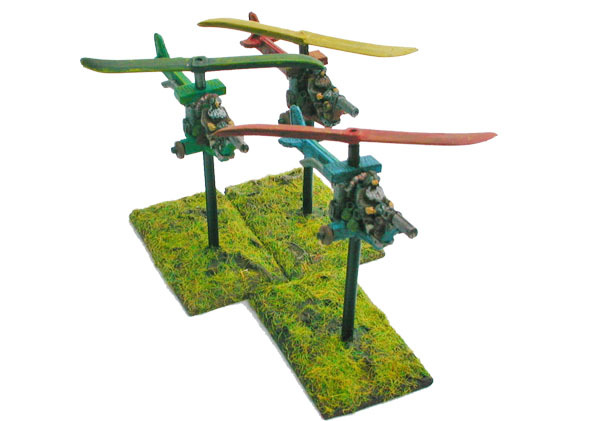 Figures are mostly strip mounted to facilitate ease of painting and mounting onto the supplied bases *(*with the exception of Command and a few accessory packs). 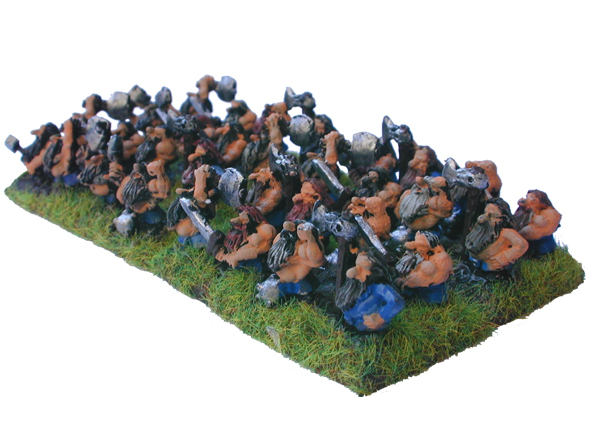 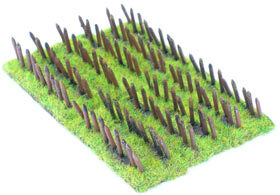 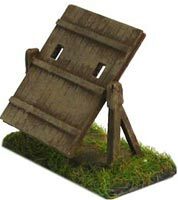 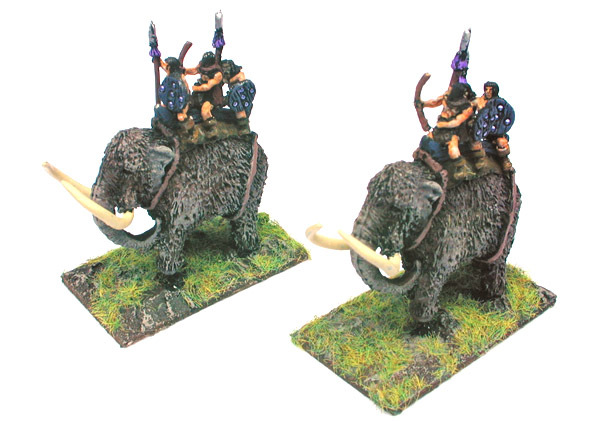 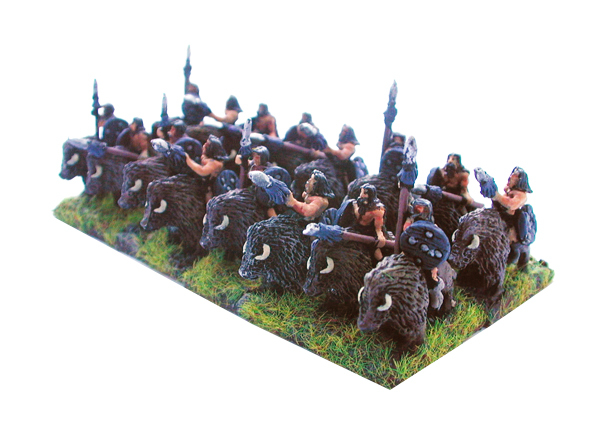 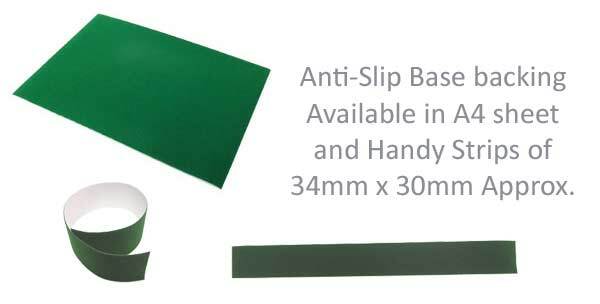 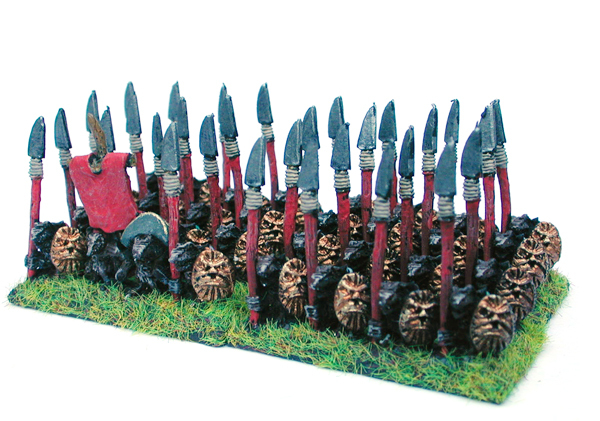 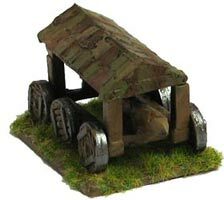 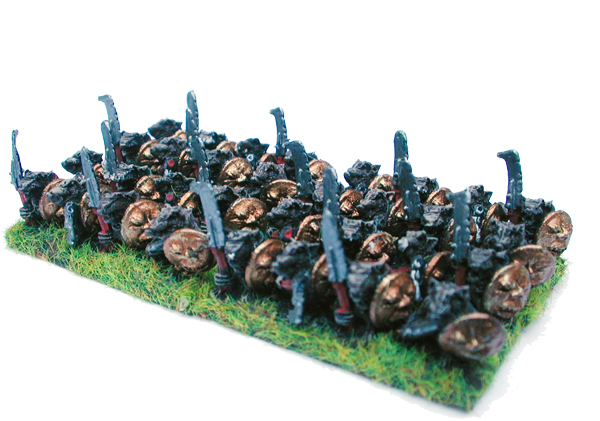 Most blisters make up one unit for use with Hordes & Heroes Rules, but are flexible enough for use with many rule systems. 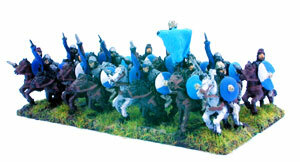 Figures are supplied unpainted and some models may require assembly. 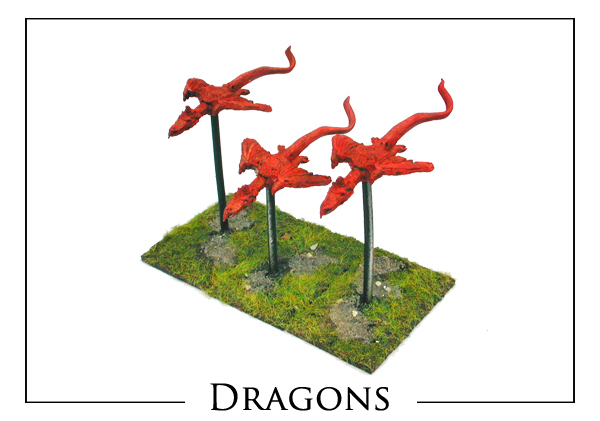 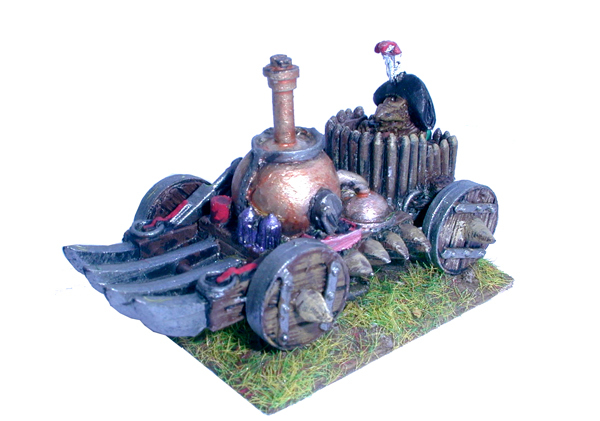 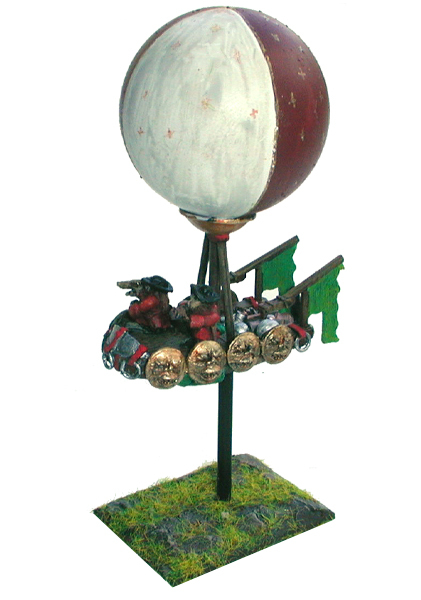 One blister make up one unit for use with the free Hordes & Heroes Fantasy rules.